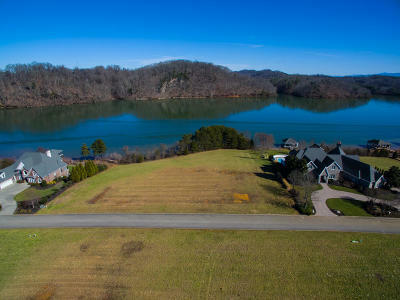 WATERFRONT DELUXE! 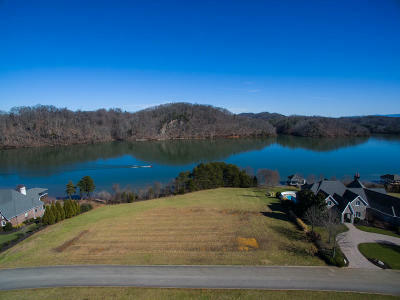 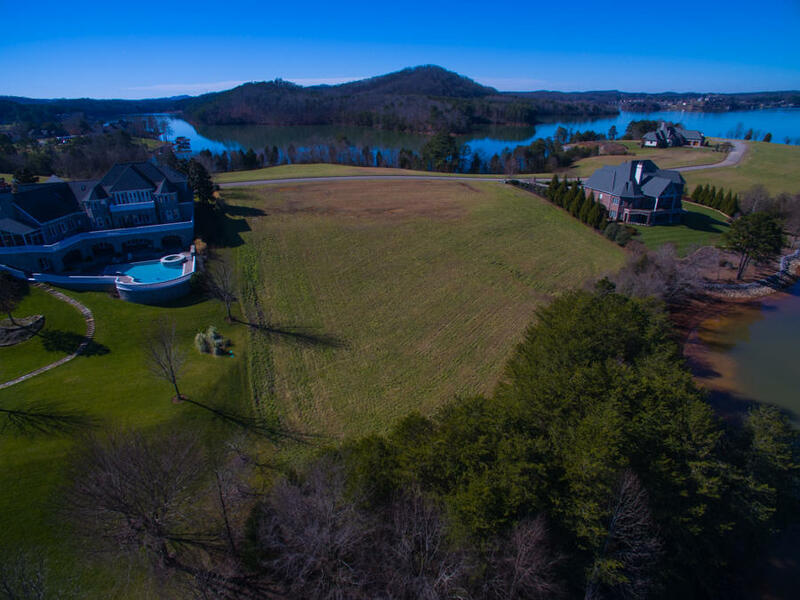 Main Channel on Tellico Lake in the exclusive gated community of Bay Pointe at Rarity Bay. Enjoy over 1 acres of lakefront property with deep water and incredible views. Build your dream home you've always imagined on this site! 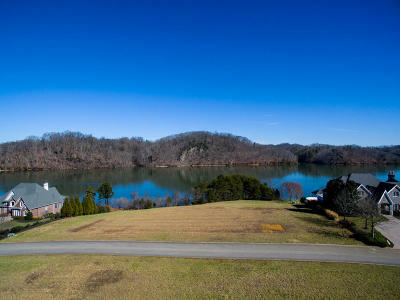 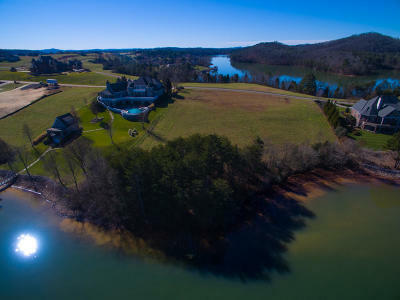 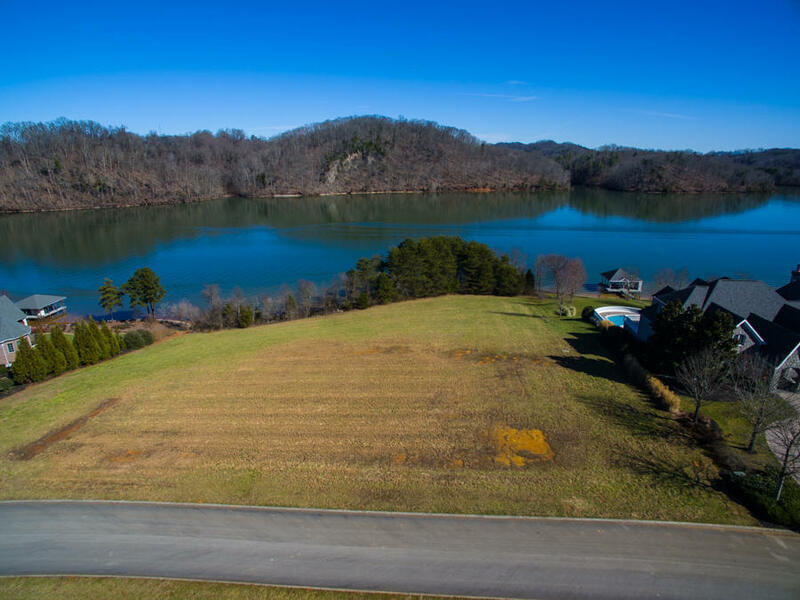 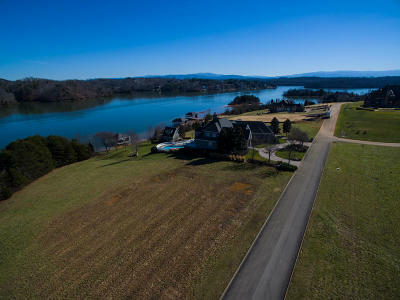 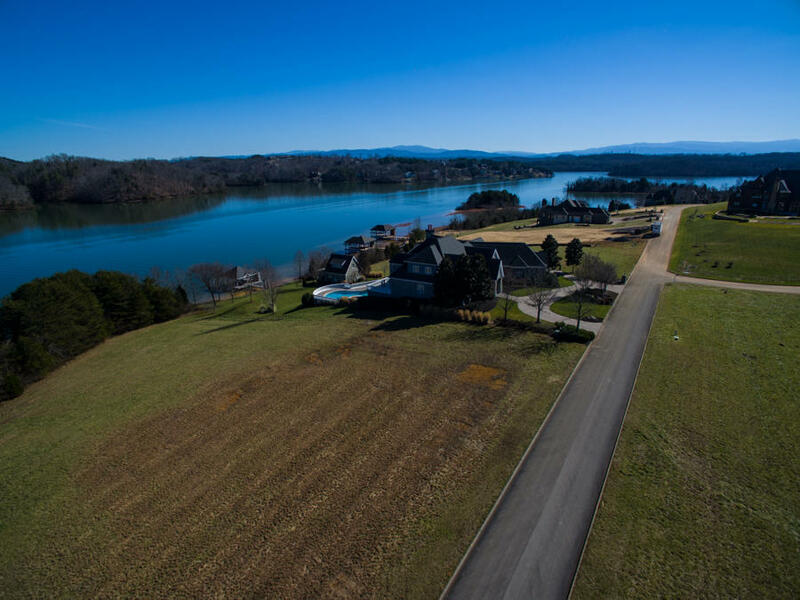 Best priced lakefront site of this stature on Tellico Lake.